Welcome to 9 Jennings Ct. 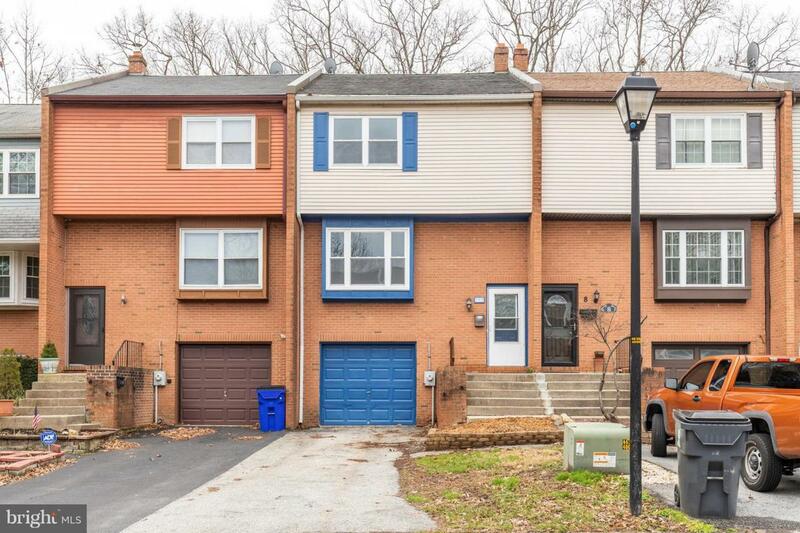 This newly renovated 3 Bedroom, 1.5 Bathroom Townhome is ready for you to move right in! Enjoy this convenient location, close to shopping, dining and public transportation, and at the end of a quiet, dead-end street. The first-floor features entrance from the garage, brand new flooring, family room, laundry area, powder room and brand-new sliding glass door that exits to the fully fenced backyard. 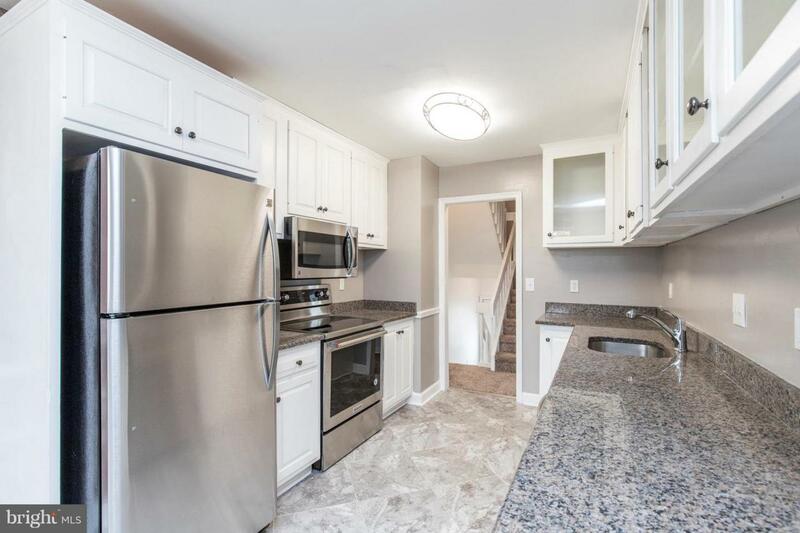 The main floor features a renovated eat-in kitchen with white cabinetry, granite counter tops, stainless steel appliances and brick accent wall. It also offers a full dining room and living room. The upper level features 3 bedrooms with new carpet, plenty of closet space and a renovated full bathroom. Other upgrades include a brand-new HVAC system, newer windows and fresh paint throughout.